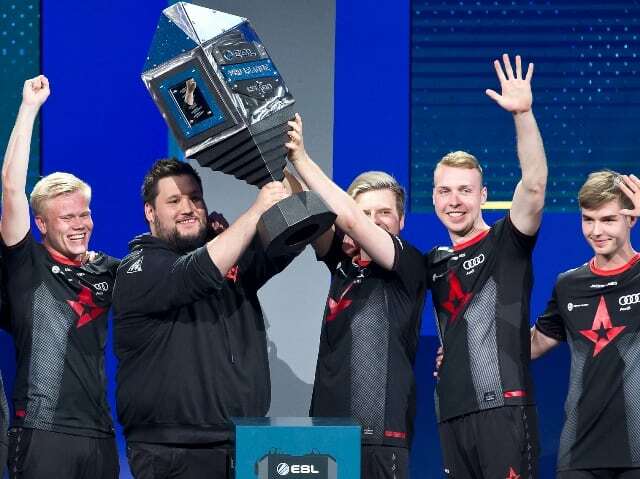 ESL lined up its battleplan for Season 8 of the ESL Pro League CS:GO. The series is set to return for its eighth edition next month as the best teams in Europe, North America, Asia-Pacific and South America duke it out for a spot in the finals, which will be held in Odense, Denmark this December. The regular season will see both the European and North American squads face off against each other twice across a five week span respectively, with three BO2s per day per region and every show day running a second stream. Offline relegation dates are still to be determined. Play begins on Oct. 2 and will run through Nov. 14. The APAC regionals will see a change in format for the coming season with berths for the Global Finals split across three sub-regions: Australia and New Zealand (ANZ), Southeast Asia (SEA) and China (also open to teams from the Republic of Korea and Japan). Open qualifiers will take place on September 8-9 and September 22-23. In South Americam the winner of the LA LEAGUE, which will take place on October 20-28, will advance to the Global Finals. Finally, the Global Finals will run out of the Sparekassen Fyn Arena in Odense, Denmark on December 7-9. Sixteen teams (7 EU, 6 NA, 1 SA and 2 APAC) will fight for a $1,000,000 prize pool and a win towards the Intel Grand Slam, which grants a further $1,000,000 for the first team to reach four wins across a selected number of events.